Don’t miss The Mortal Instruments: City of Bones, now a major motion picture. 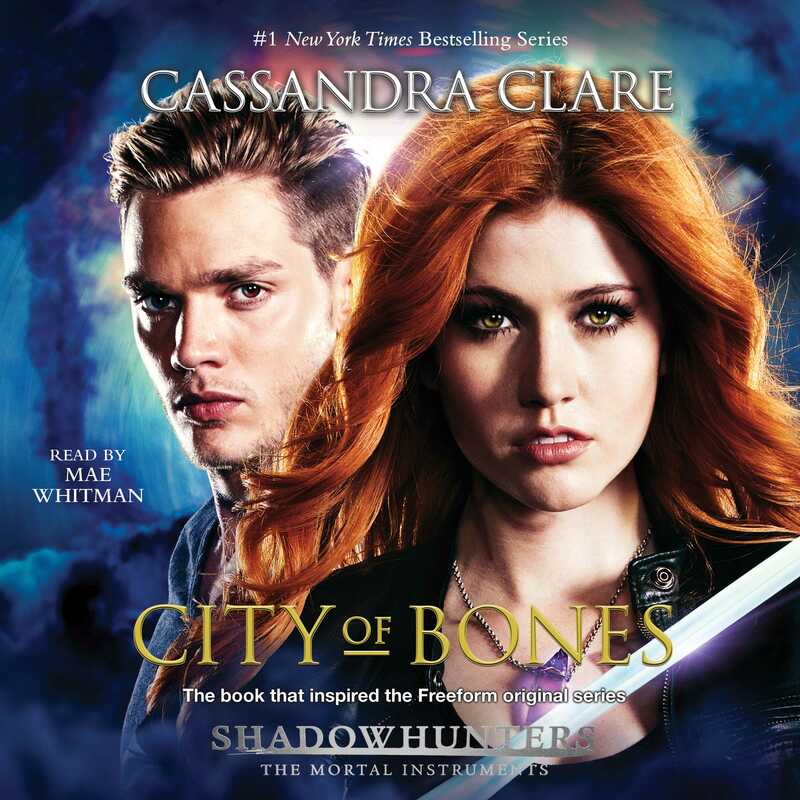 Discover this first installment of the internationally bestselling Mortal Instruments series and “prepare to be hooked” (Entertainment Weekly). 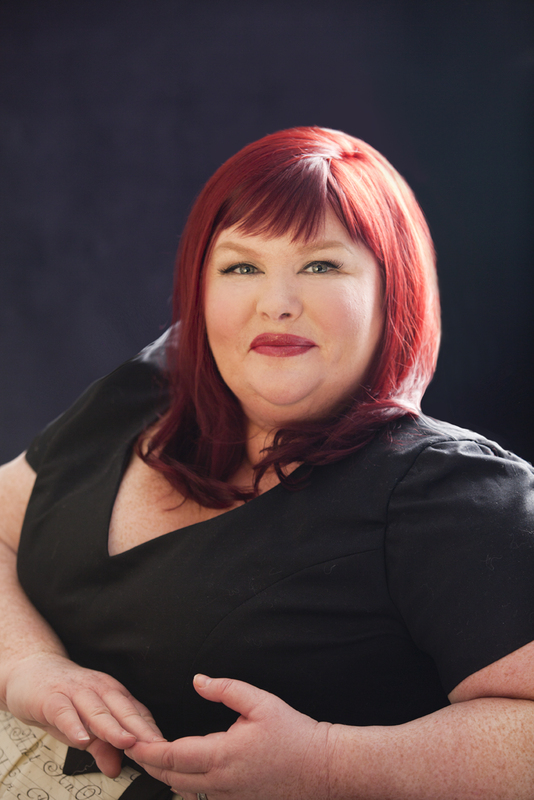 Exotic and gritty, exhilarating and utterly gripping, Cassandra Clare’s ferociously entertaining fantasy takes listeners on a wild ride that they will never want to end.